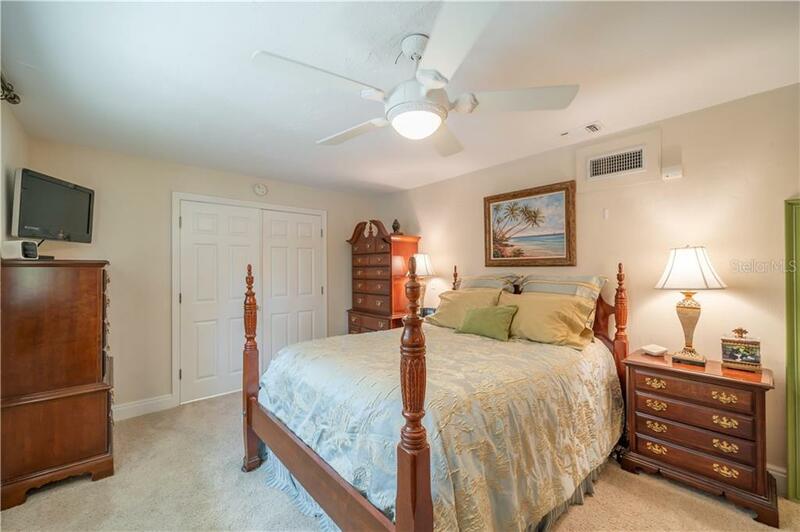 Ask a question about 1830 Upper Cove Ter, or schedule a tour. 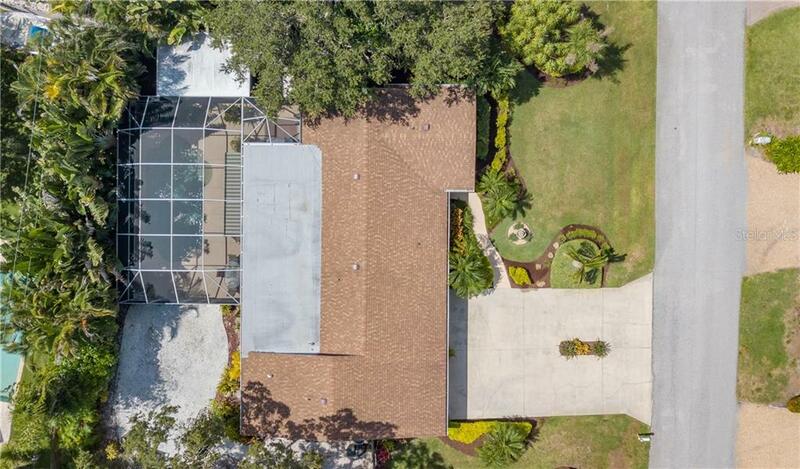 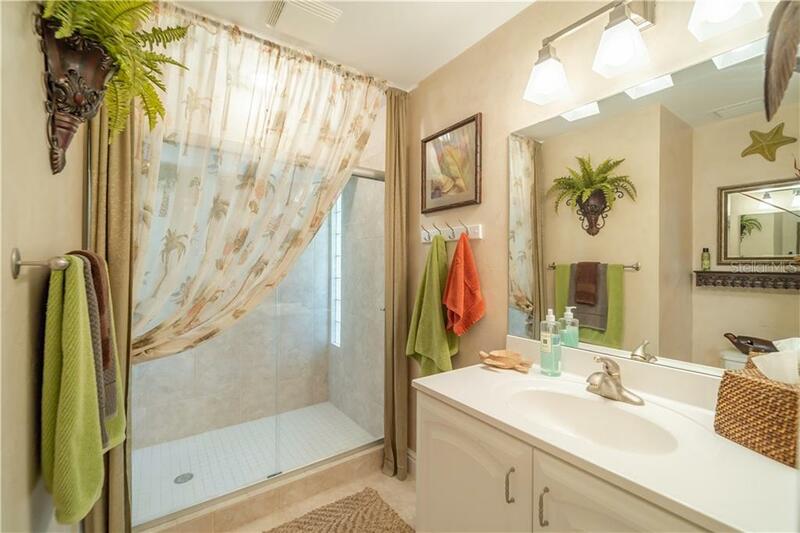 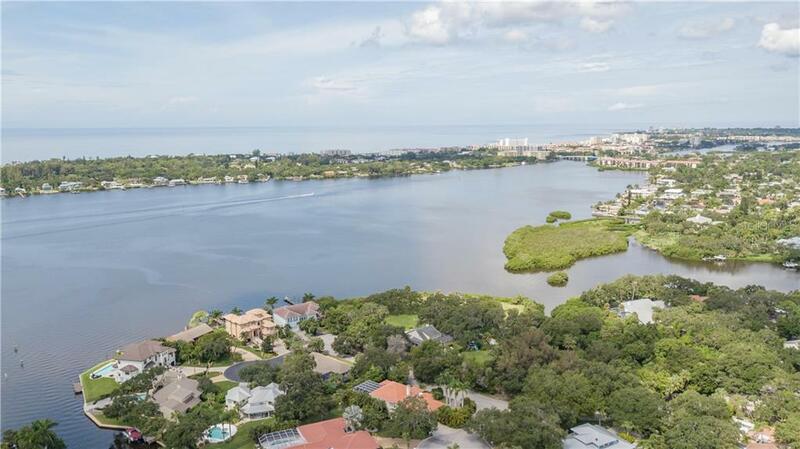 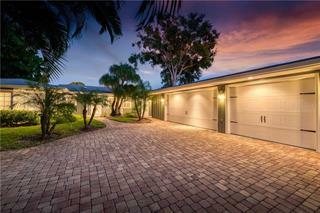 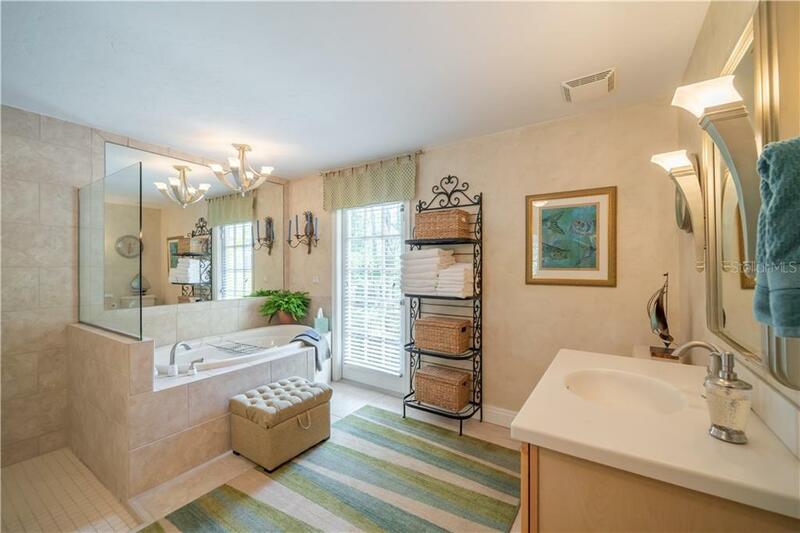 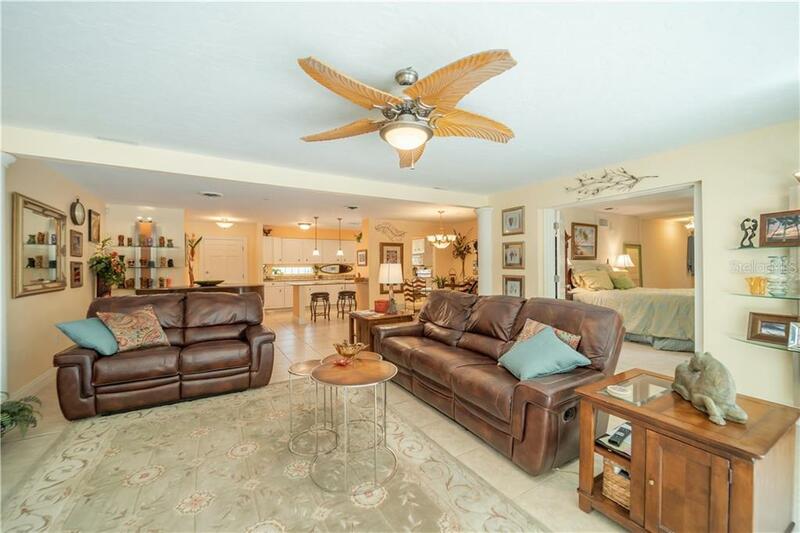 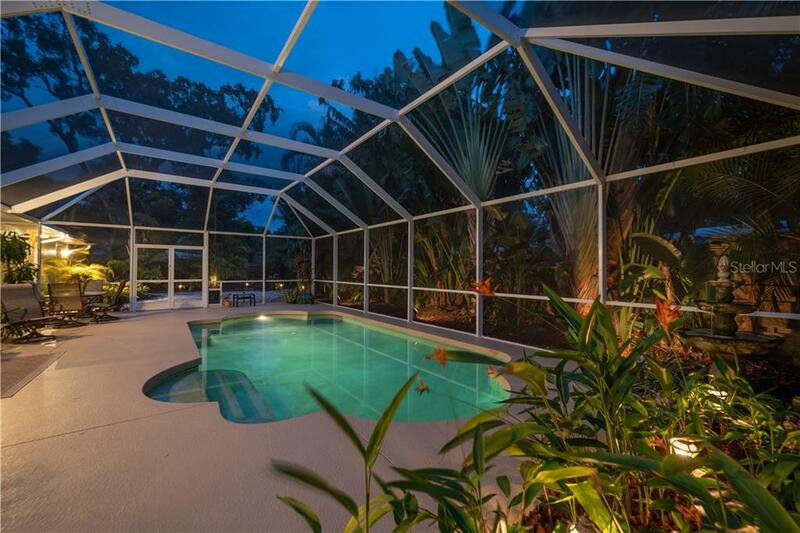 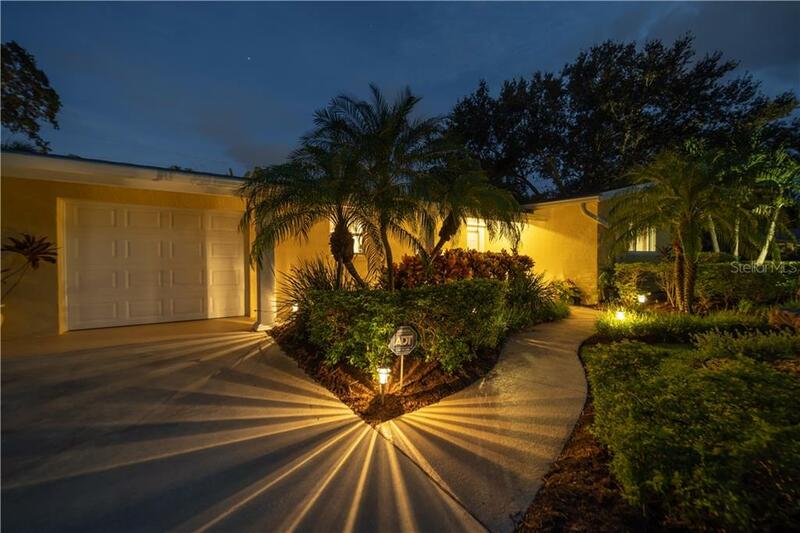 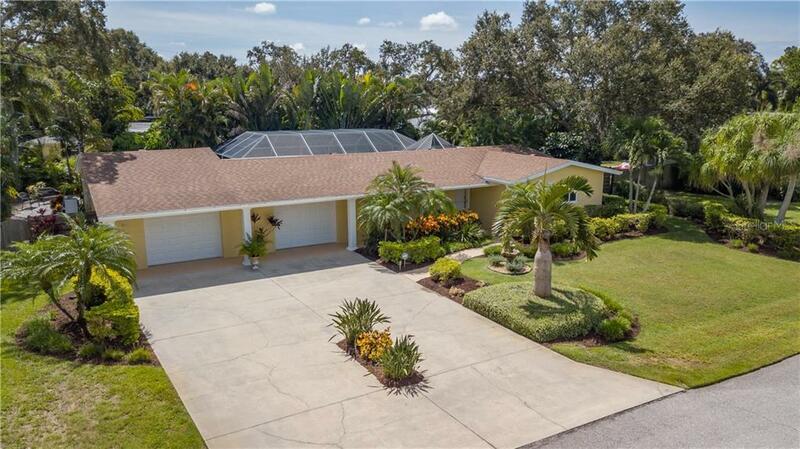 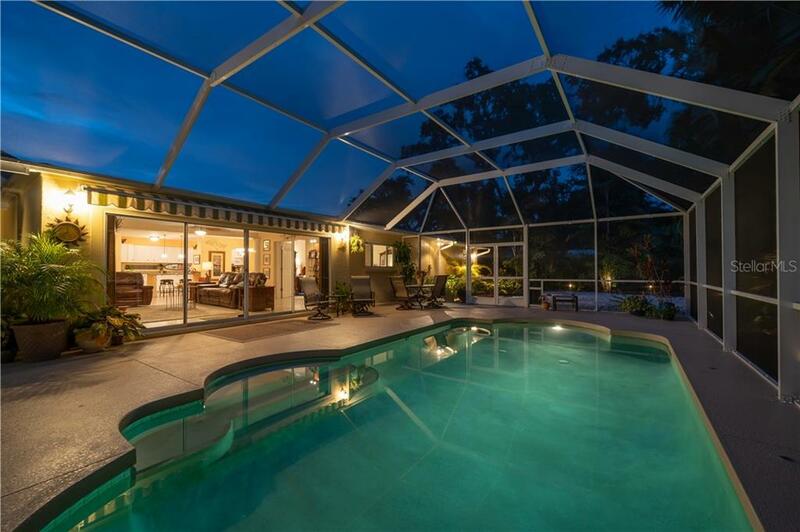 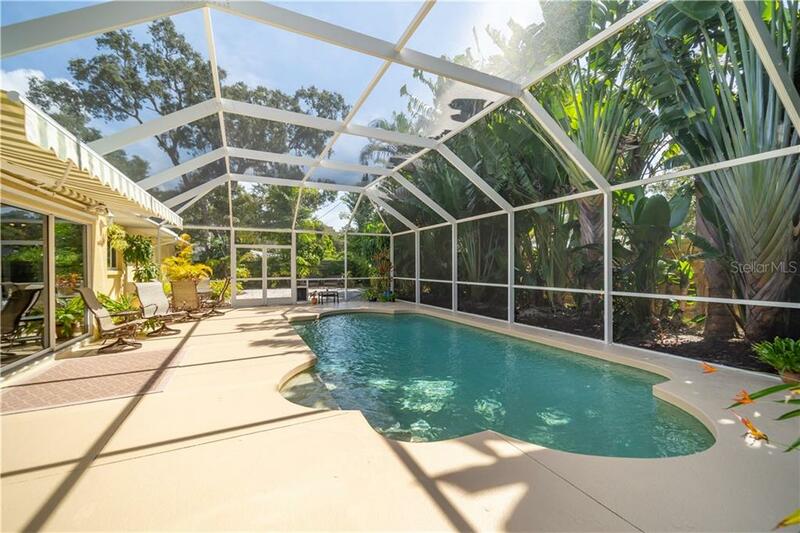 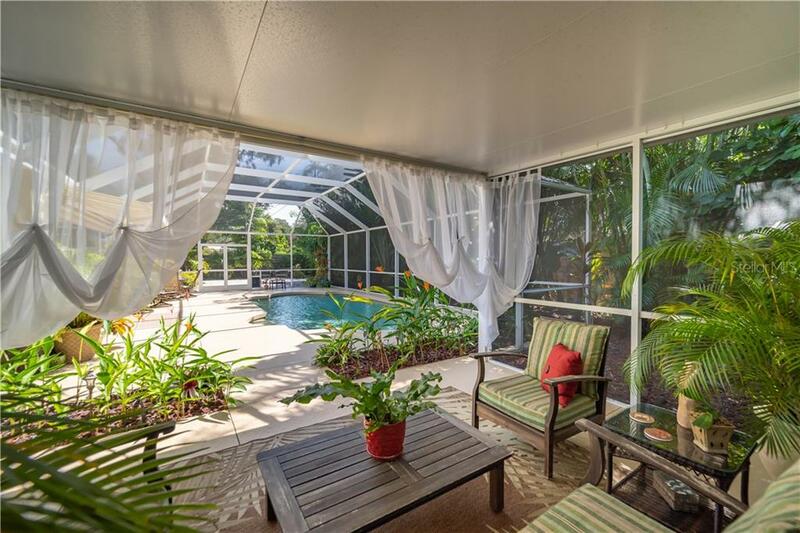 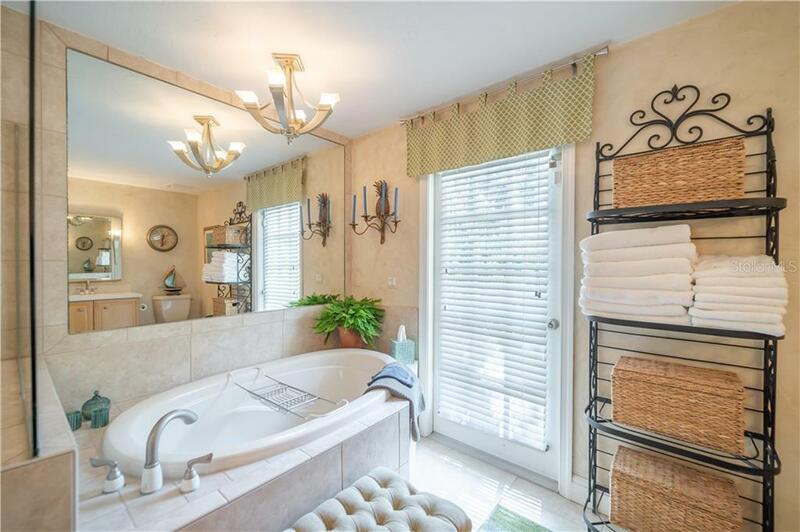 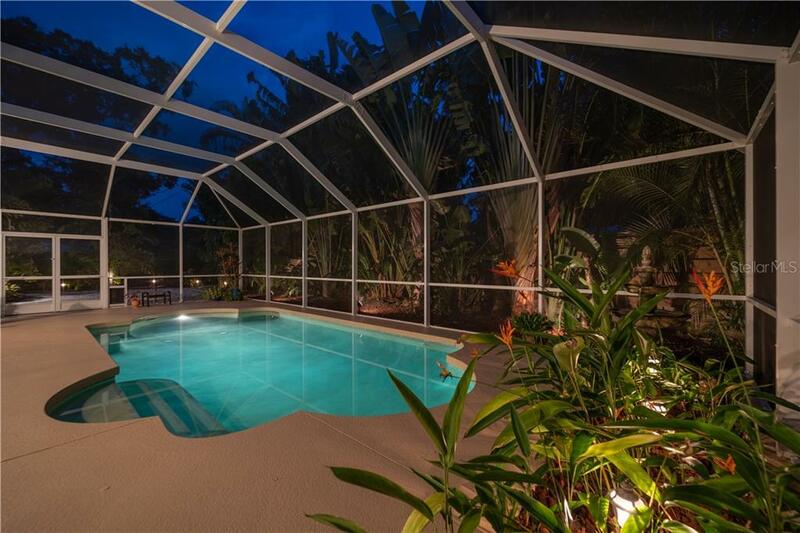 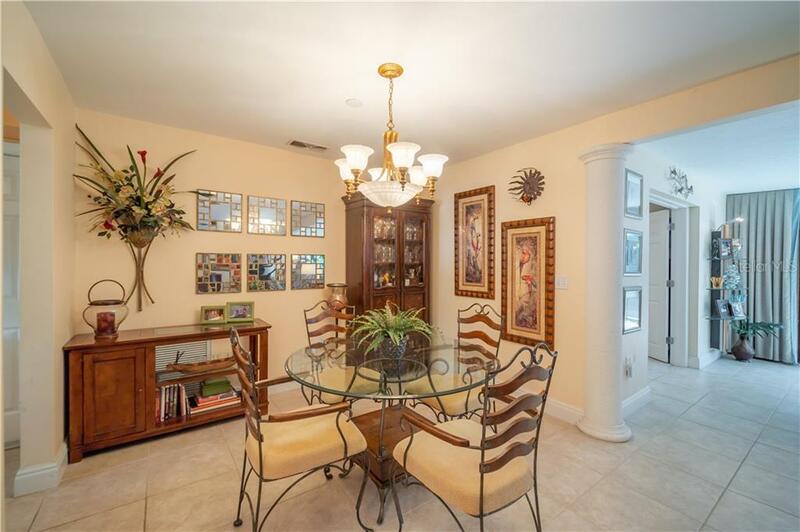 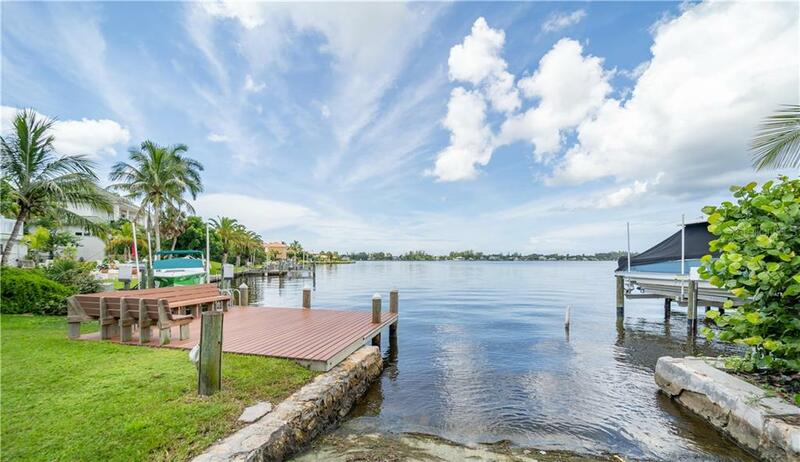 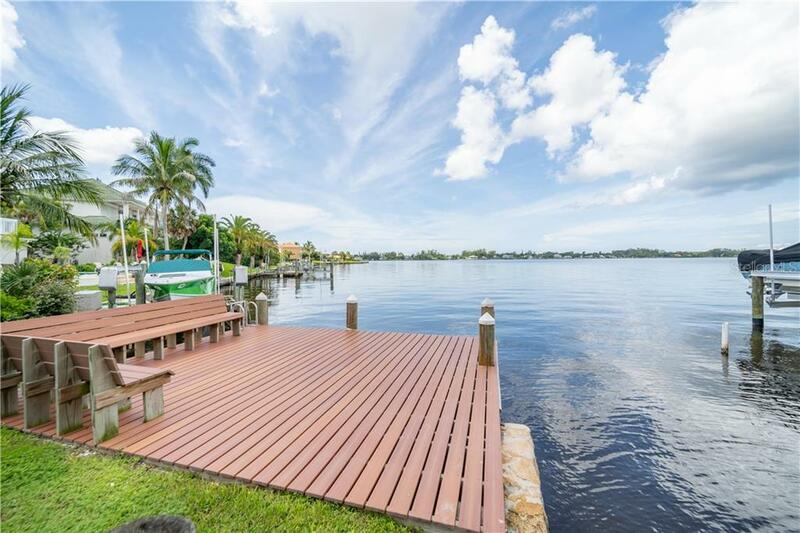 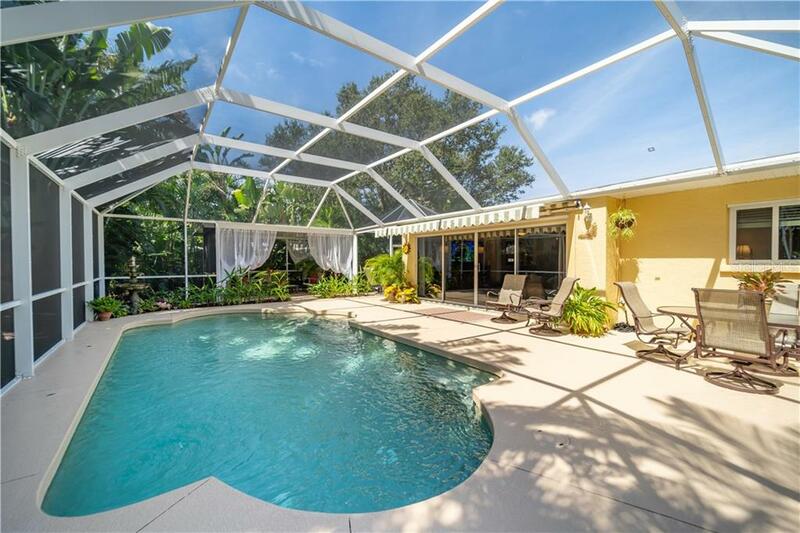 This West of Trail Coral Cove home embraces the Florida lifestyle in a quiet, close-knit waterfront community. 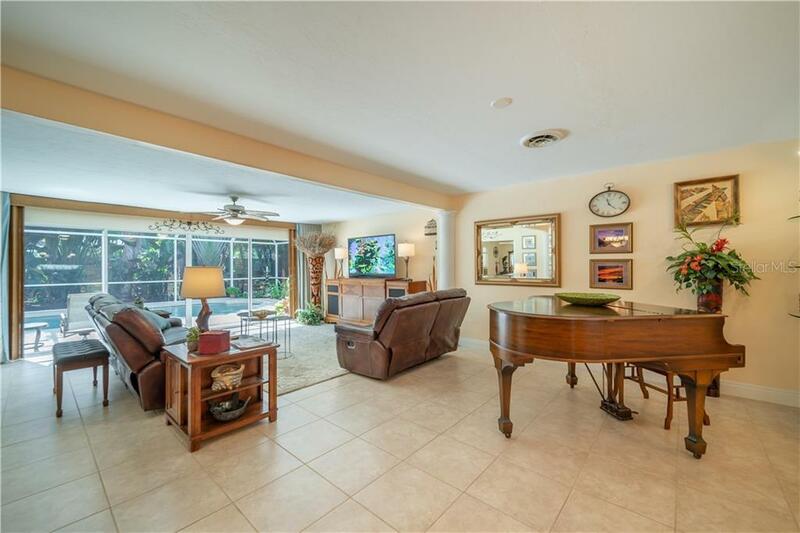 A shaded entry porch welcomes you to light and bright interiors with an open floorplan perfectly suited for family and ente... more.rtaining. 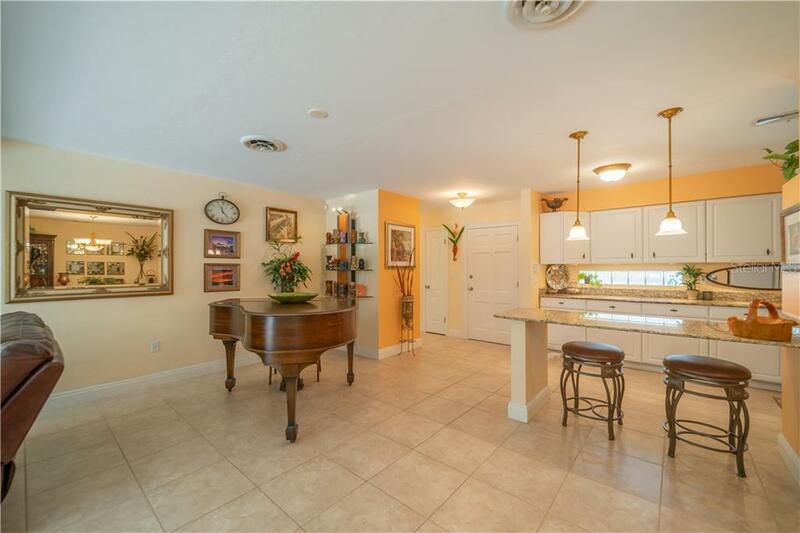 The kitchen is ideally proportioned for preparing delicious meals for an intimate evening or a larger holiday gathering. 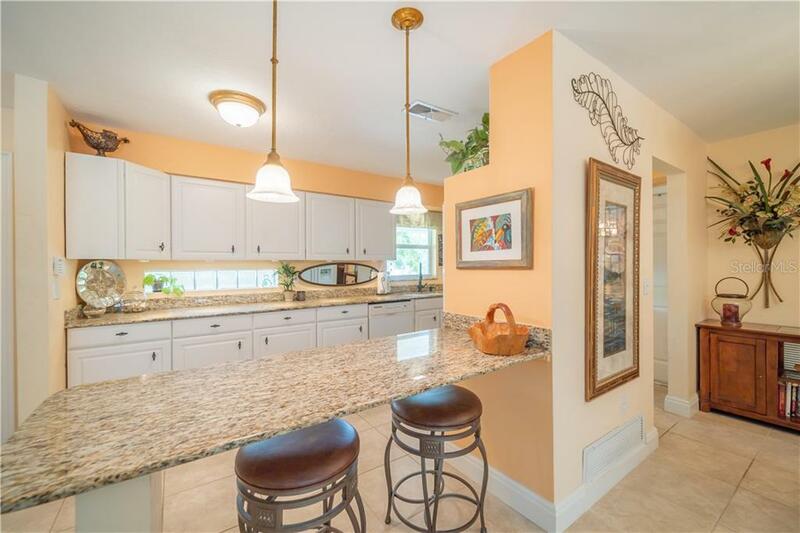 Granite surfaces provide a sleek touch while a peninsula breakfast bar keeps things casual for a quick bite or a latte and your laptop. 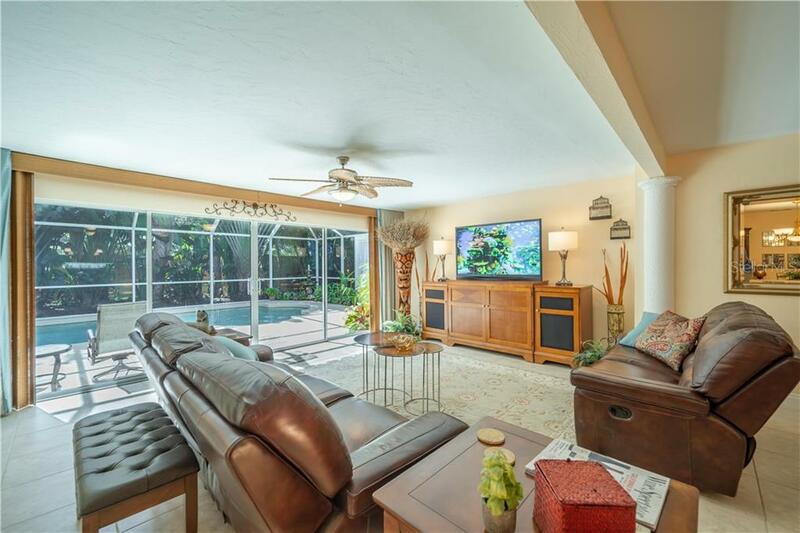 Entertain in the spacious living room with sliding glass doors opening to the graciously sized pool area, or host more formal occasions from the dining area. 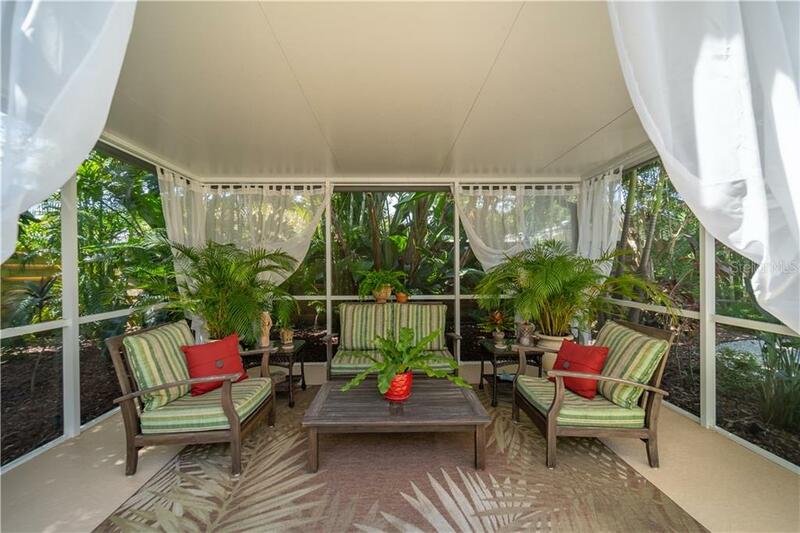 The piece de resistance is the gorgeous outdoor living space where you can lounge by the heated saltwater pool, cookout on the grill, and relax in the shaded living/dining room to the sound of the trickling fountain, all within an expansive landscaped screened enclosure surrounded by lush native palms and giant birds of paradise that provide coveted privacy. 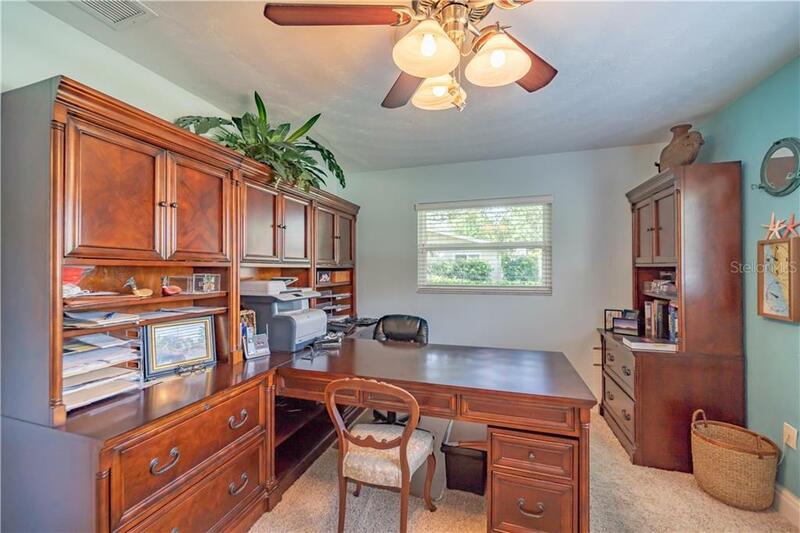 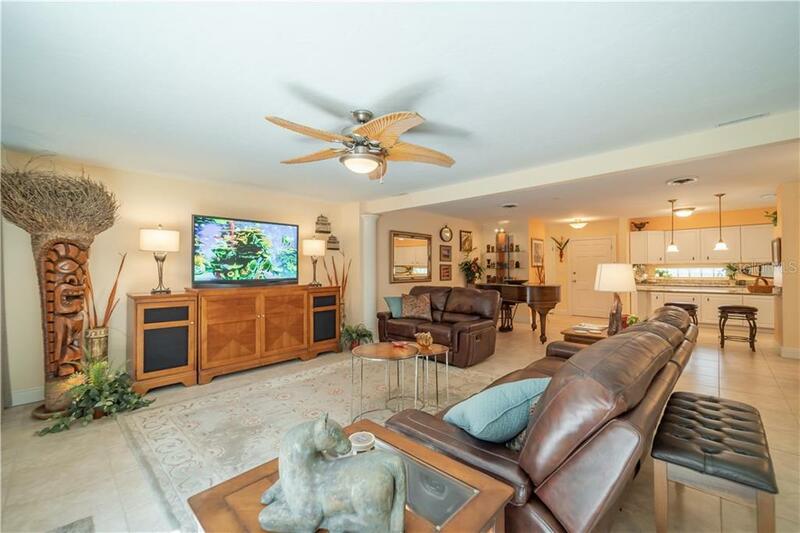 An oversized two-car garage provides ample space for your needs. 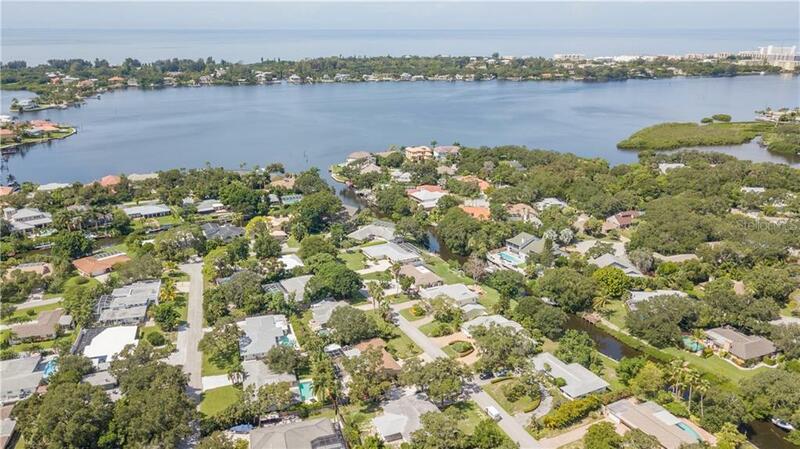 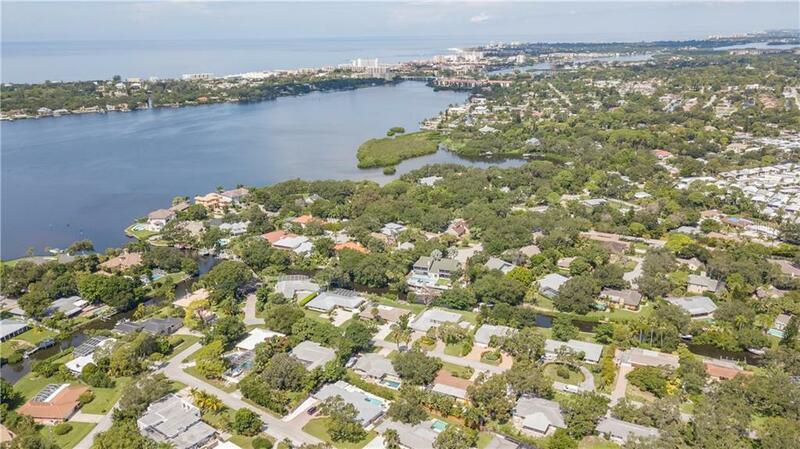 Coral Cove is a great option for those seeking a desirable waterfront community with exceptional value. 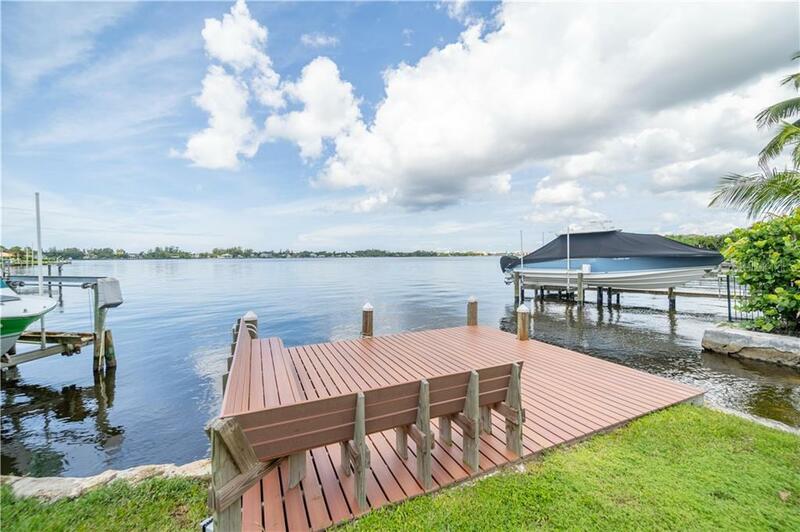 As a resident here you will also enjoy a two-acre community park with boat ramp and dock* for your exclusive use, extending your play area to the endless sparkling waters of Florida's Gulf Coast. 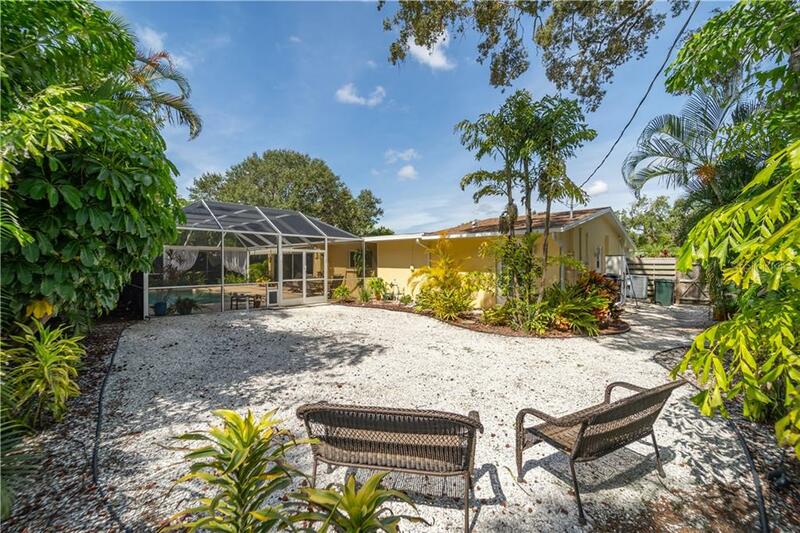 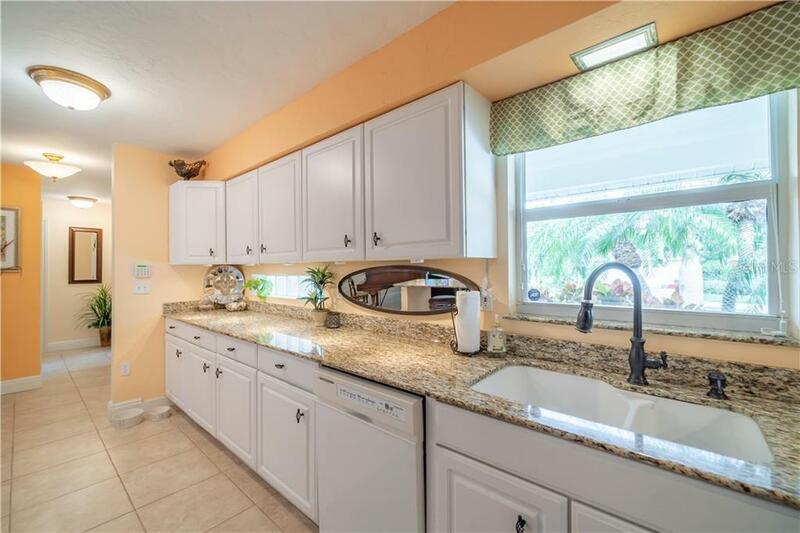 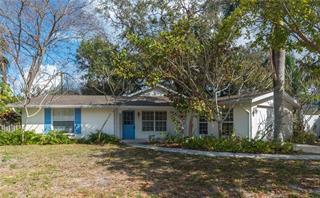 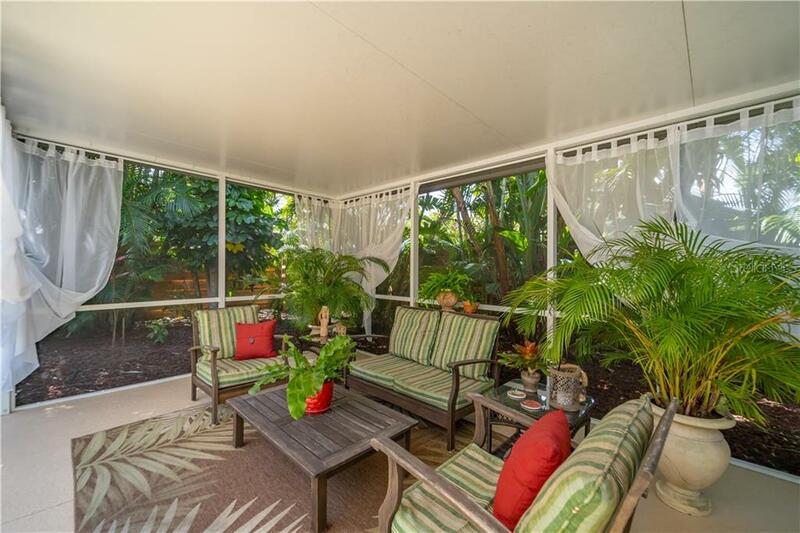 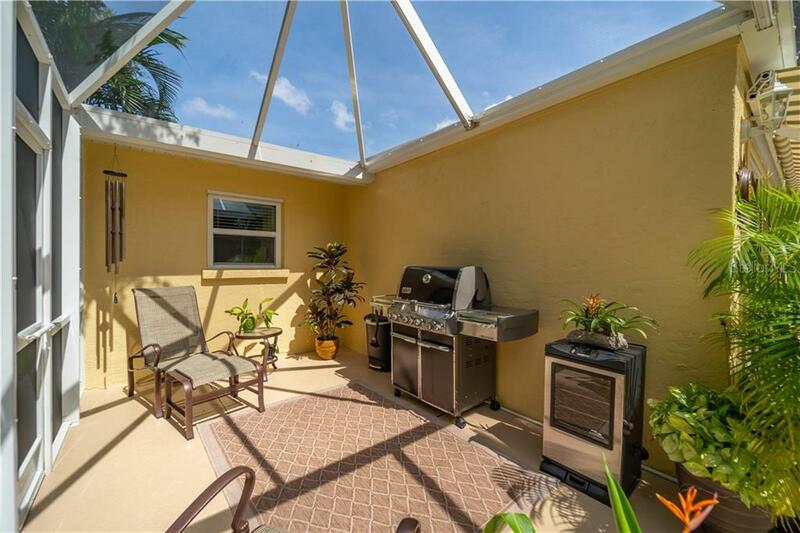 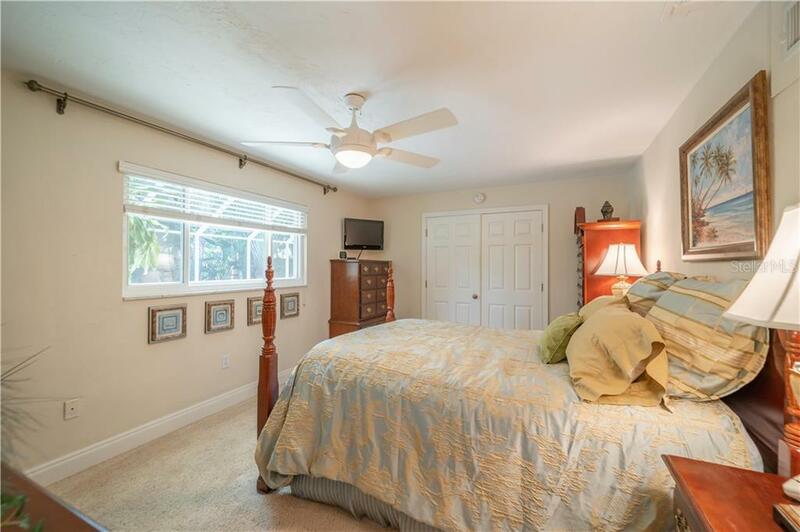 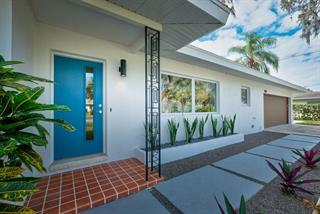 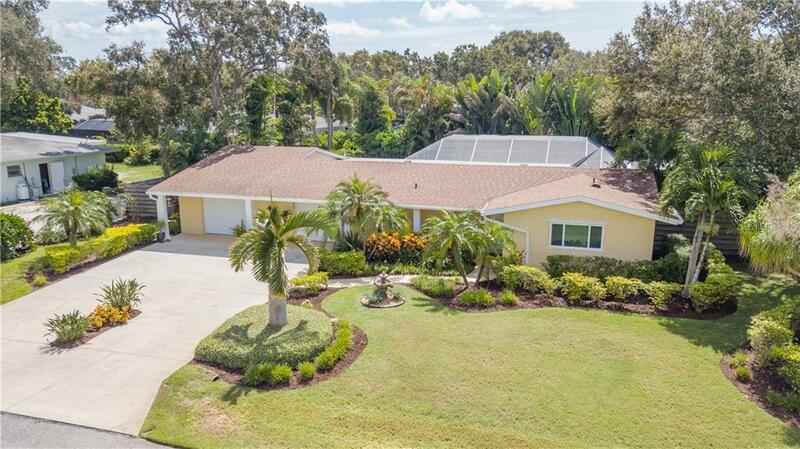 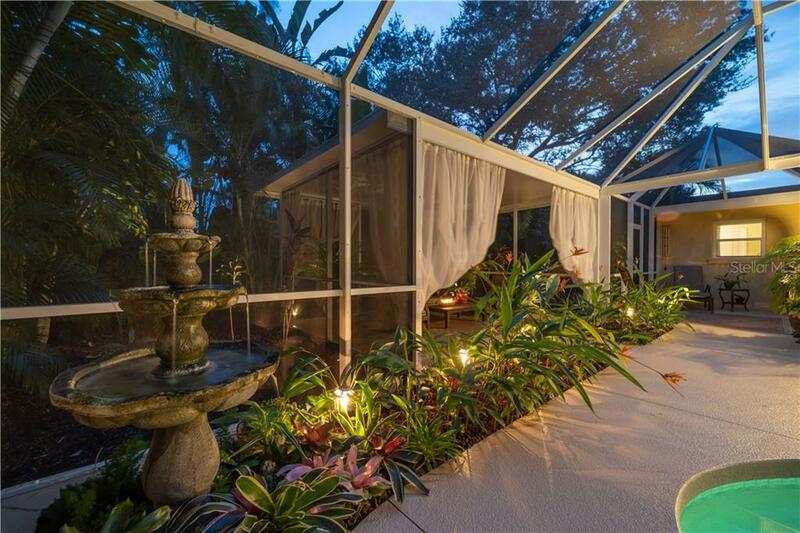 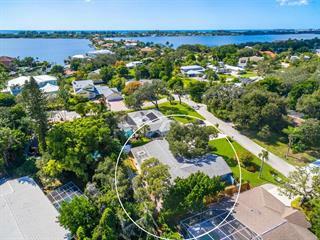 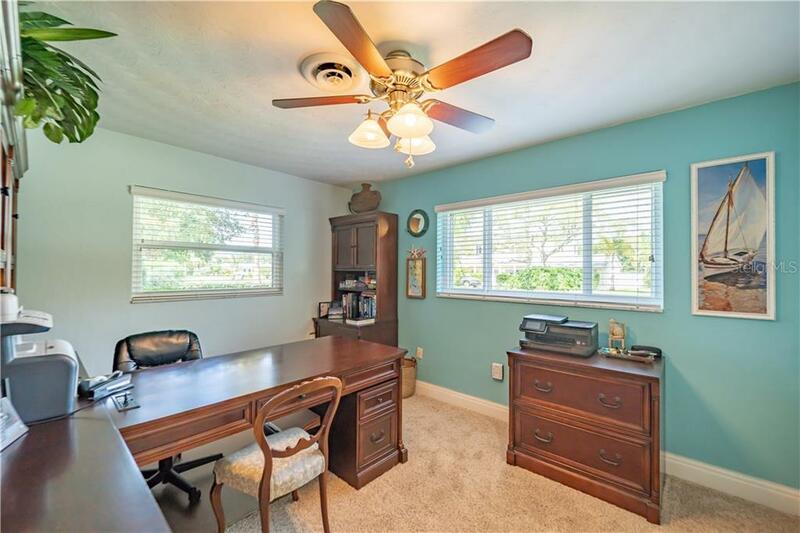 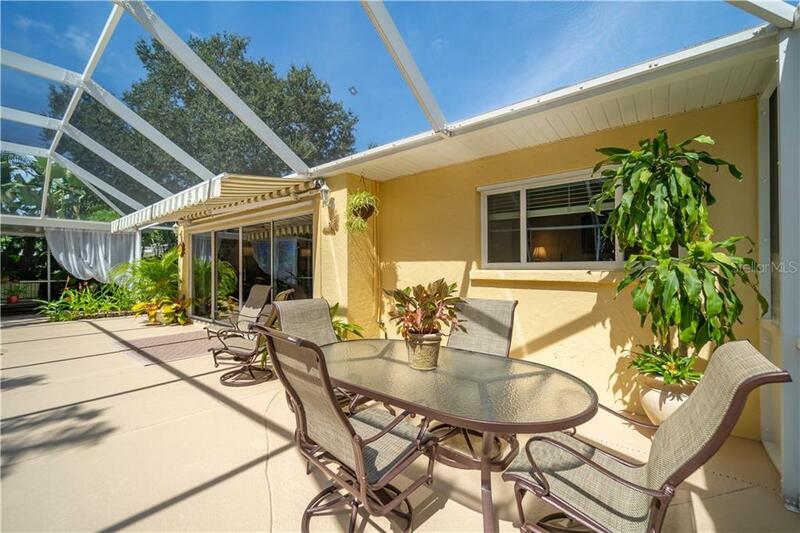 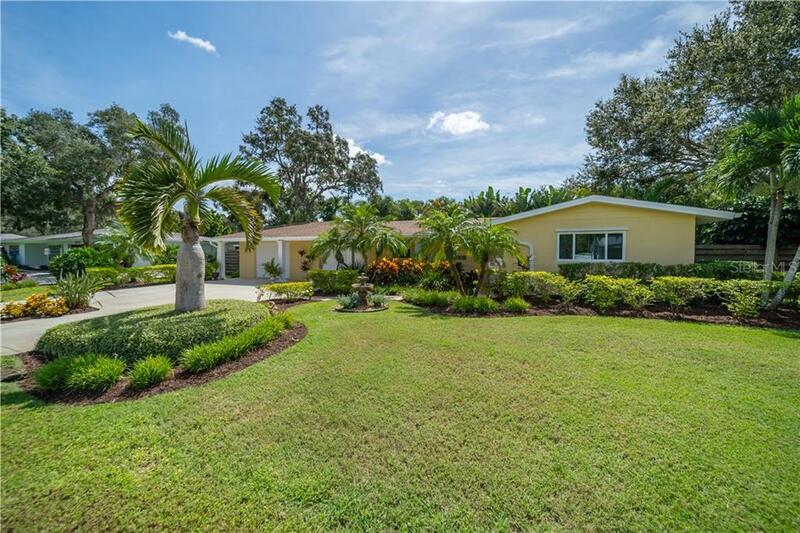 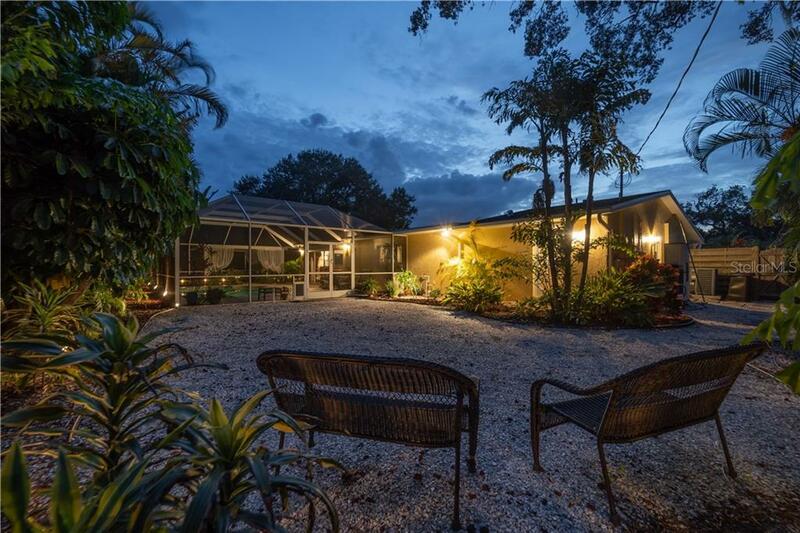 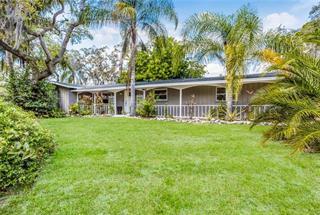 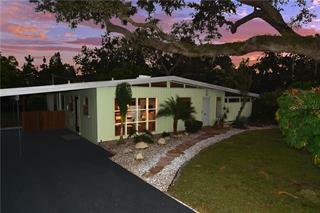 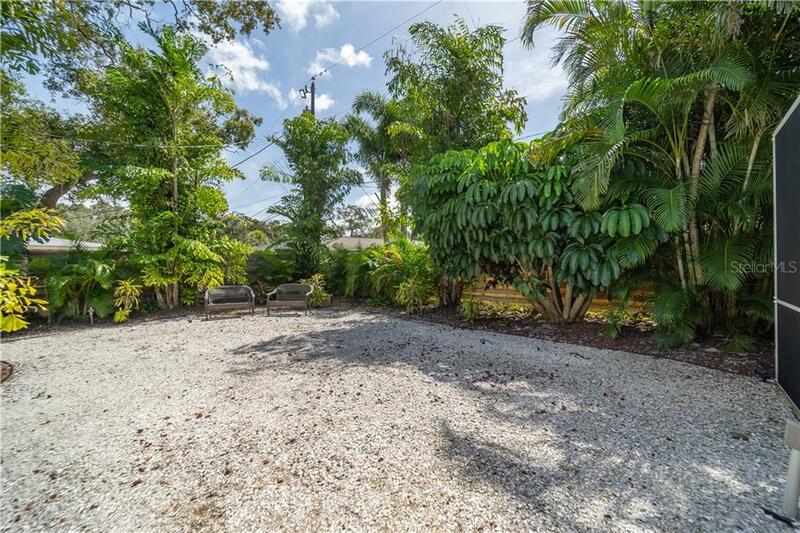 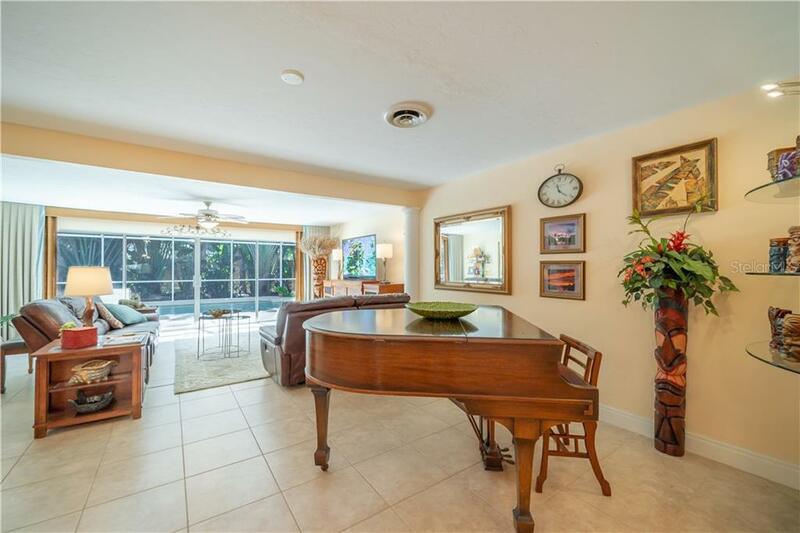 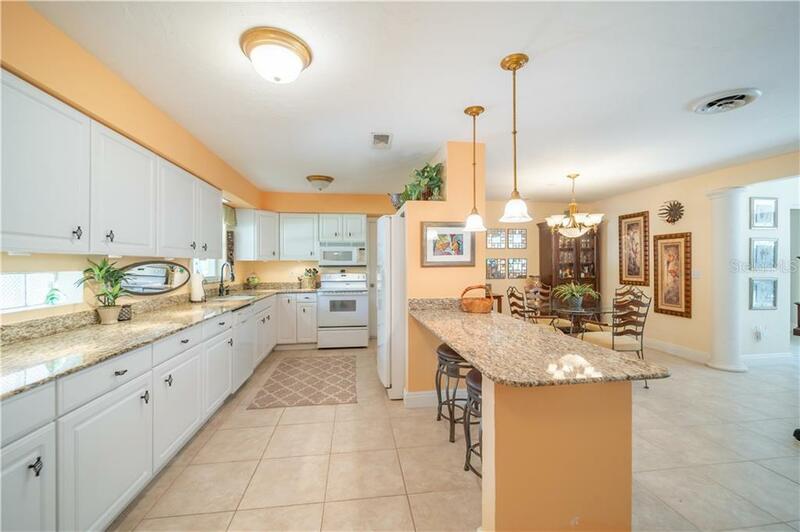 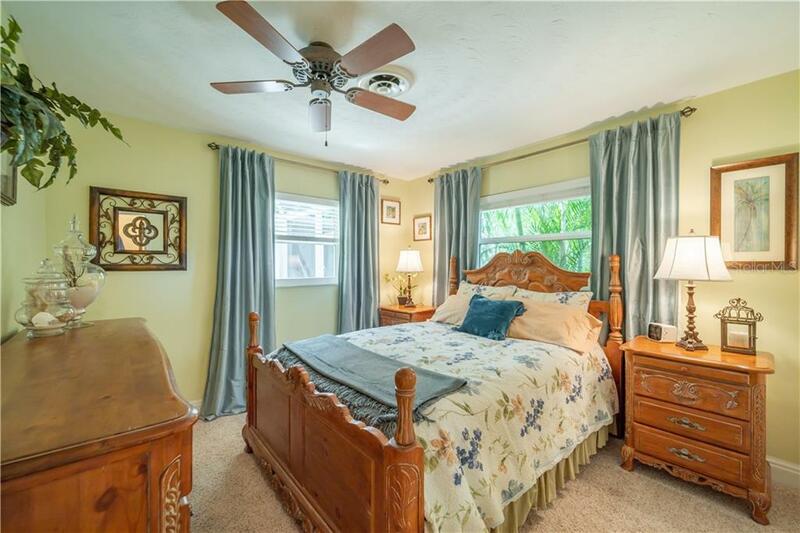 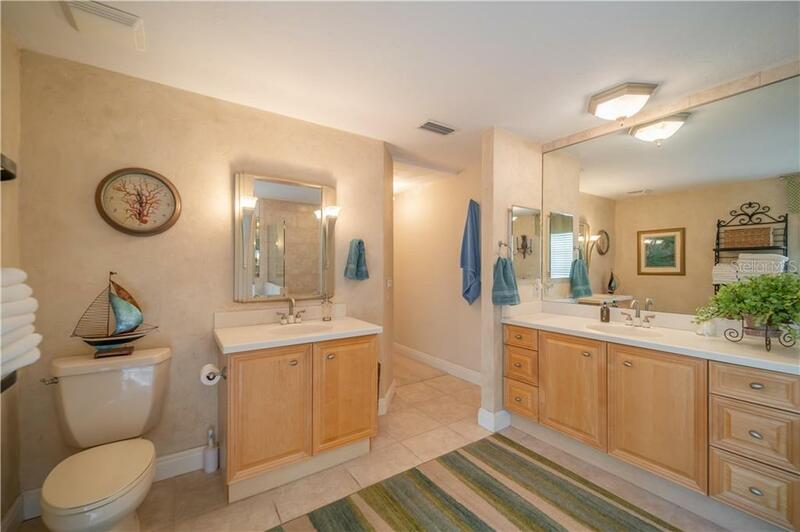 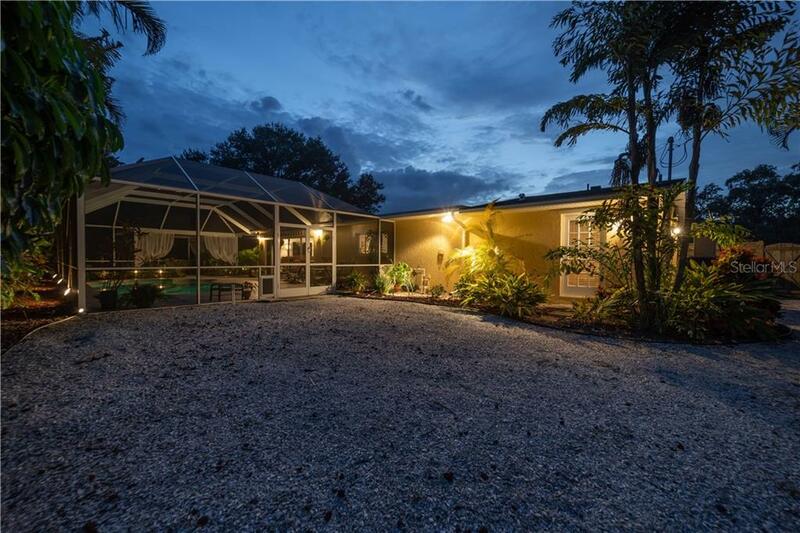 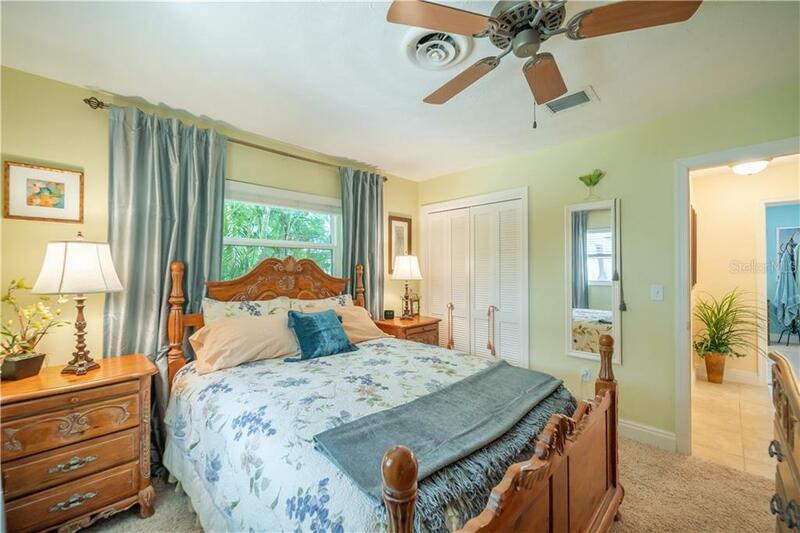 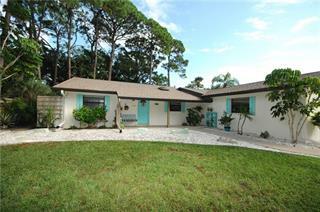 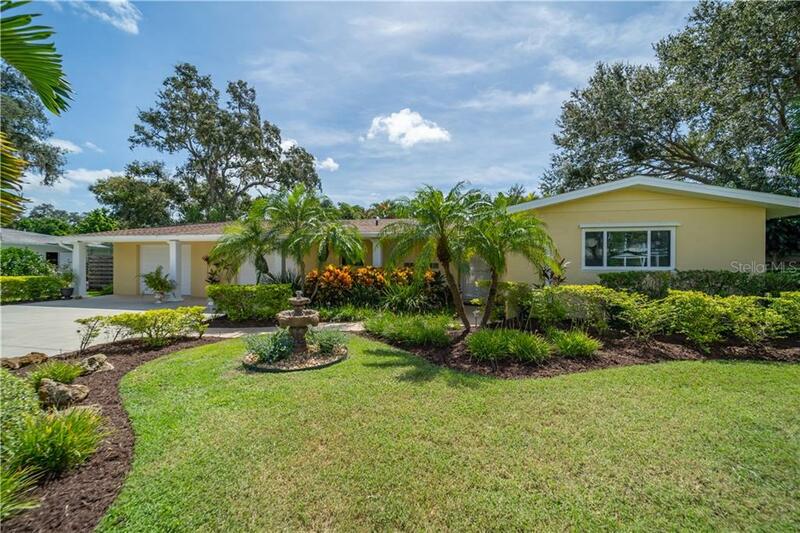 This charming home is located minutes from world-renowned Siesta Key Beach, culture, dining, and shopping. 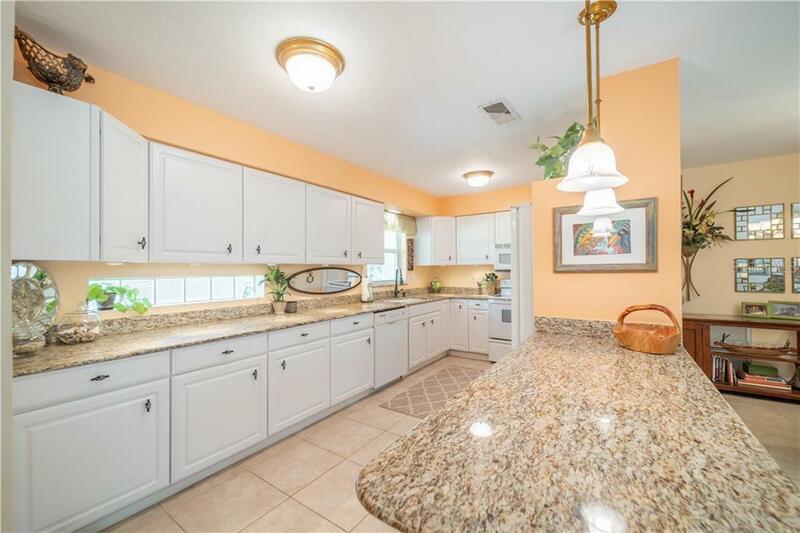 Check out the virtual 3D tour.